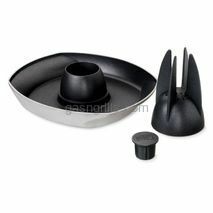 Non-stick porcelain Coated Wok Topper, perfect for all stir frying foods.Dimensions: 12" x 12" . 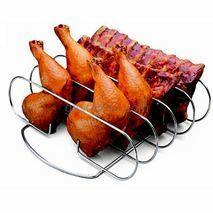 Stainless Steel Chicken Can (Beer Can) used with your favorate beer,soda, wine. 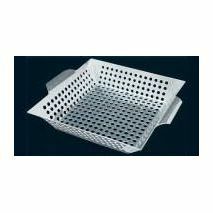 Heavy duty stainless steel Wok Topper. 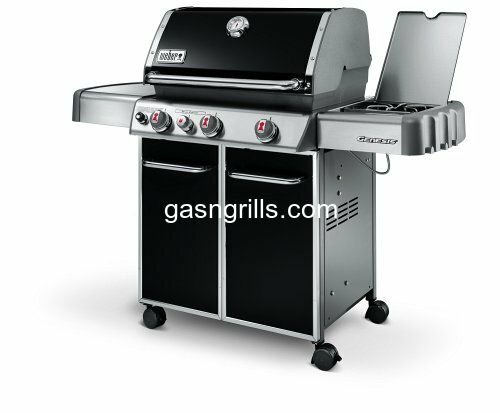 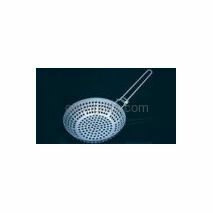 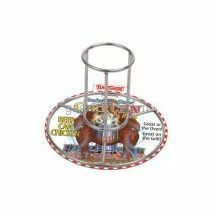 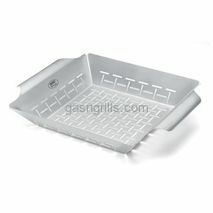 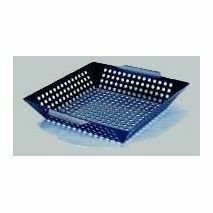 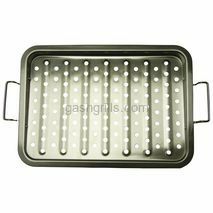 Perfect for stir fry vegetables and meats.Dimensions: 12" x 12" .